Most diving is now guided by dive computers. It is important to understand, however, that simply diving within the limits of your computer's algorithm will not ensure your safety. Dive computers provide guidance based on your time-depth profile. They are unable to consider additional conditions or individual factors that can dramatically influence your risk — and thus they must be used thoughtfully. Many dive computers allow users to make adjustments in the algorithm's computations, with the aim of adding safety buffers. It is important that divers know the conservative measures that are available, know how to employ them and are encouraged to employ them — and still dive with caution in mind. 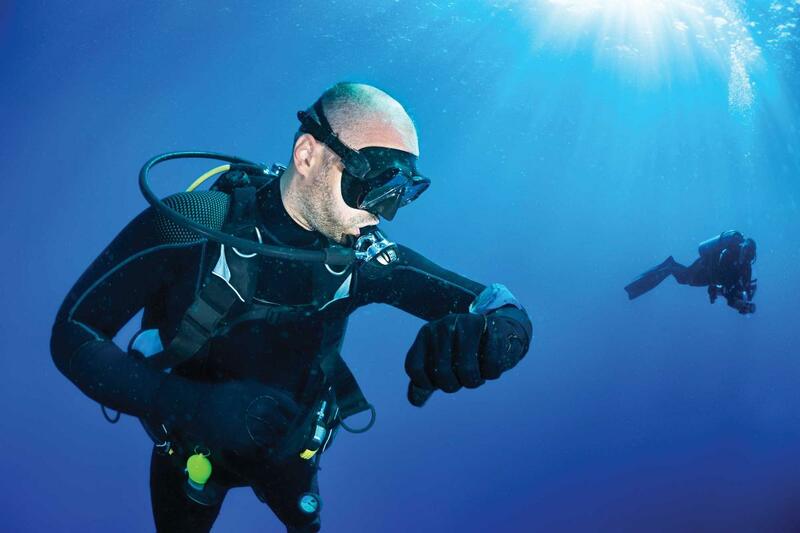 As a general rule, multilevel dives progressing from deep to shallow, with increasingly longer steps in the shallowest stages, will likely reduce your decompression risk. DCS is a major concern for divers because of the potential severity of the condition. 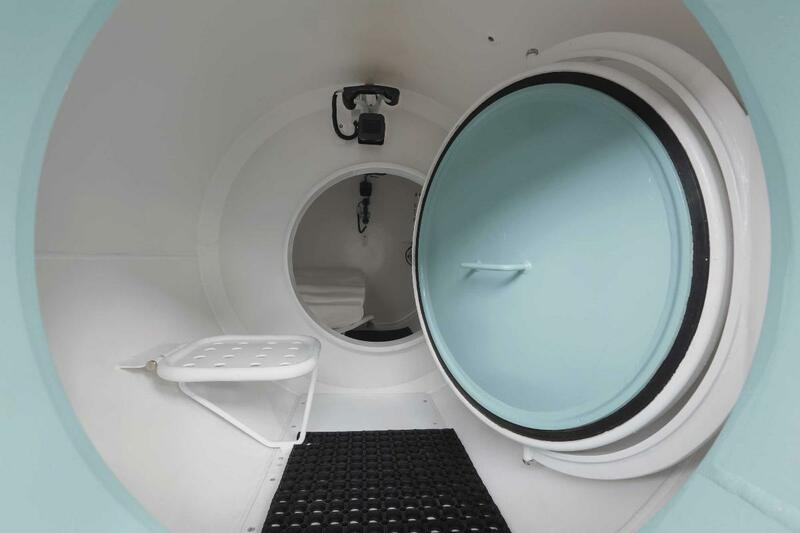 But without dismissing that concern, divers must also remember that DCS is a relatively rare disease and just one of many diving-related health concerns. Take small steps that favor conservatism in a variety of areas, to substantially improve your overall likelihood of a safe outcome while diving. Acquire enough knowledge to permit you to appreciate both the hazards of diving and likely solutions. Attain sufficient skill, particularly with regard to buoyancy control, to ensure that all your dives can be conducted as planned. Practice good buddy selection, so your plans and actions are compatible with those of your diving companions and with safe diving practices. Maintain good communication with your buddies, to address problems quickly, when they are likely to be most manageable. Informed and thoughtful collective action on the part of all divers in a group is critical to ensuring a good outcome.